The Internet of Things (IoT) presents a massive business opportunity across just about every industry. But to realize that opportunity, enterprise IoT security must become a primary focus. 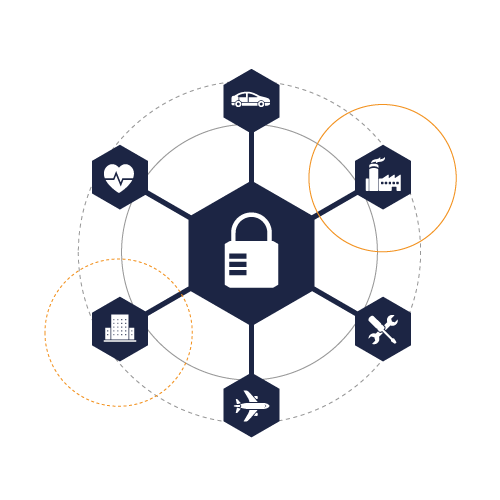 IoT brings new security challenges introduced by the scale and pace of adoption, as well as the physical consequences of compromised security. Until now, security has been treated as an afterthought; by adding layers of security after devices are delivered, with infrastructure and applications already in place. Security for the IoT is too important to be treated as an afterthought. IoT’s unique characteristics are also forcing a fundamental rethink about how Enterprises need to implement security management for devices and data. 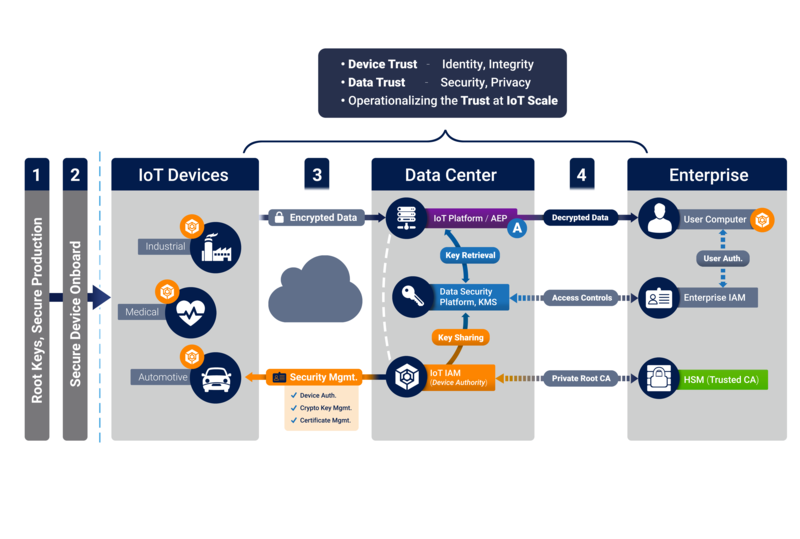 Note: The Enterprise IoT solutions need to implement the above guidelines as interconnected modules, not in isolation in order to meet the data security, compliance requirements.